Definitely, my new Glock 45 will replace my Glock 19 as my EDC. I do like longer grip on Glock 45 and it fits perfect in my hands. Good job, Glock! Great experience, Top Gun is my go to gun store for on line purchases, good prices, great service, fast delivery. 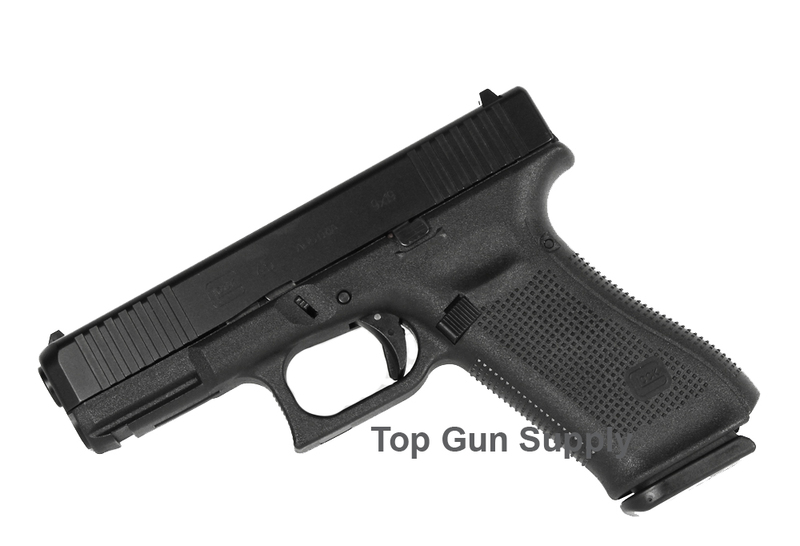 The G45 is a good shooter, love the front cocking serrations, something I usually add after market to Glocks. Beyond that, it's a Glock, runs perfect, soft shooter with the longer grip, well balanced, seems to point better than my G19s, great purchase.